Family-friendly Nevada? 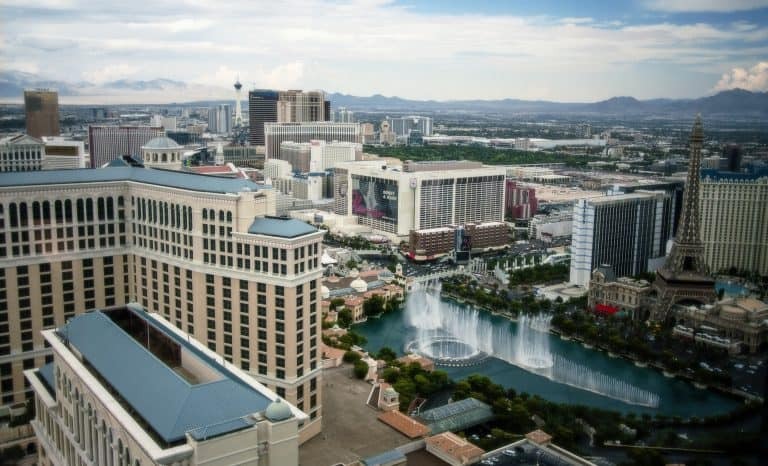 Casinos and scandals dominate perceptions of Nevada, but there is actually much more to this state than adult-only pursuits. Get outside and experience the beautiful lakes and red rocks! Take a road trip to discover historic silver mining ghost towns and ancient fossils. Discover the family-friendly side of the Las Vegas Strip. 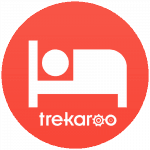 Here are Trekaroo’s top ten things to do in Nevada with kids. Adventure by day, glitz by night. Find hotel deals in Las Vegas. We’re an affiliate of Booking.com. When you book through us, you get the same lowest price guarantee and we get a few dollars to feed for our kangaroos. 10. Play in Lake Mead. Lake Mead and Lake Mohave are the central focus of Lake Mead National Recreation Area, one of Nevada’s most popular water sport playgrounds. The lakes offer year-round water recreation plus scenic drives and shaded picnic grounds. National Park Service Rangers lead programs throughout the year. 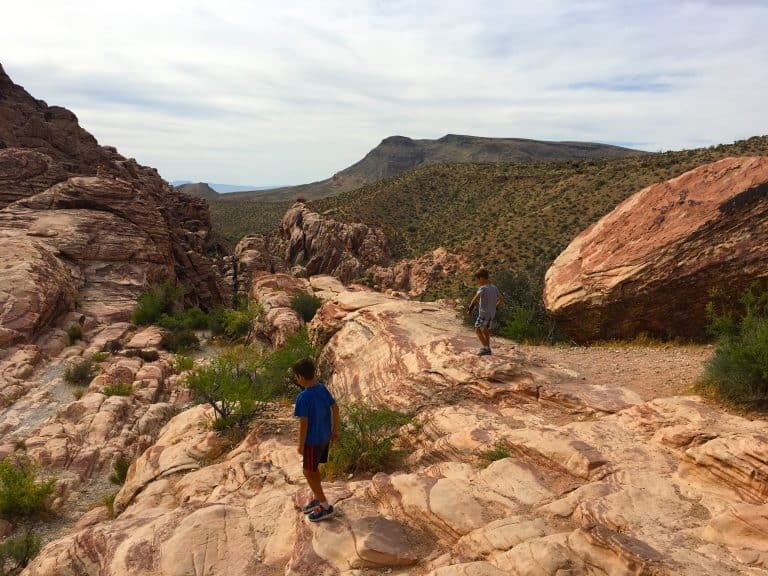 Children can earn a Junior Ranger badge by completing activities in the Lake Mead Junior Ranger Guide book which is available for free at the visitor center. 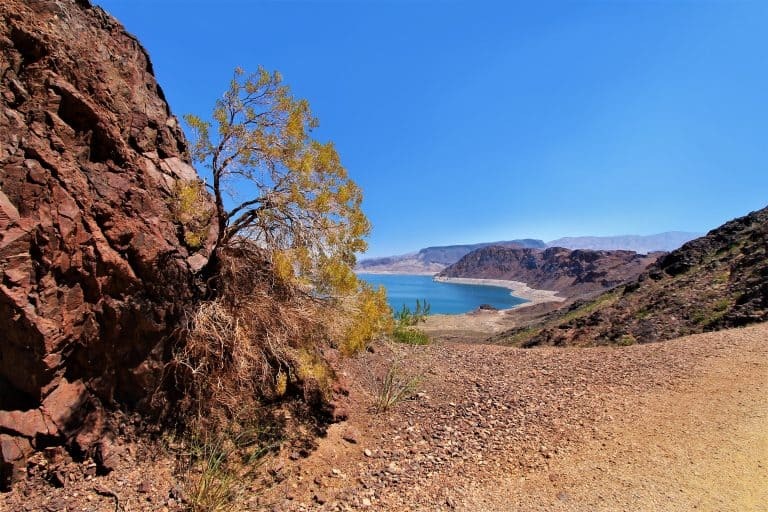 Read more about Lake Mead and other Outdoor Activities around Las Vegas. 9. Hike among the red rocks. One of the best things to do in Nevada is get outside! Red Rock Canyon National Conservation Area is less than a twenty minute drive from Las Vegas but feels like a world away. Wild burros roam the shoulders of the park’s 13-mile scenic loop drive. Take your time at Calico Rocks. This is the best place for the kids to climb around the red rocks. Stop by the visitor center to complete a Junior Ranger packet and become a Red Rock Canyon Junior Ranger. Barely an hour outside Las Vegas, Valley of Fire is Nevada’s oldest and largest state park. Petroglyphs carved into the rocks are accessible to little legs and easy to spot. If weather permits, try the short hiking circuit at the White Domes Loop Trail which passes through slot canyons with colorful sandstone walls. Summer temperatures are usually over 100 degrees so if you dare to explore during this time of year, be sure to head out early and take plenty of water. Temperatures in the winter are much cooler and often ideal for hiking. Can’t get enough red rocks? Check out Utah’s Amazing National Parks. 8. Stand atop Hoover Dam. This engineering marvel is a must-see stop in Nevada. The Powerplant Tour is the best choice for most families. After learning about the dam and riding an elevator into the depths of the plant, you’ll see how it produces energy using massive hydroelectric generators. 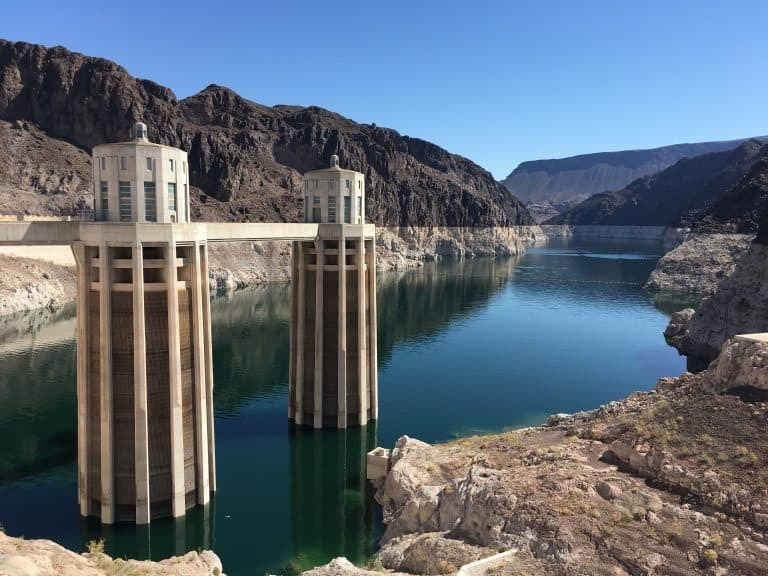 To go inside the actual dam, families with children over 7 can take the Hoover Dam Tour. Be sure to walk around before or after your tour and experience the immense size of the dam. It contains enough concrete to build a 4000-mile two-lane highway! 7. Visit the State’s Capital, Carson City. Nevada’s capital city plays host to a number of year round events designed to give families a plethora of sightseeing options. My family loved the Children’s Museum of Northern Nevada. This hands-on museum includes plenty of imaginative play, while teaching about the state’s history. No trip to Carson City is complete without a visit to the Nevada State Railroad Museum where children can enjoy train and handcar rides. If you’re headed north, Washoe Lake State Park is only 10 miles away. Here families enjoy hiking, horseback riding, and waterplay. 6. Discover Reno and Virginia City. Whether you enjoy indoor fun or outdoor adventure, Reno caters to both experiences. Terry Lee Wells Nevada Discovery Museum is a hands-on exhibit experience that caters to young minds. My kids loved the Wilbur D. May Center. The museum here houses a unique collection of oddities collected throughout this millionaires travels. Have some candy lovers? Make a reservation for a tour of Kimmie Candy Factory. 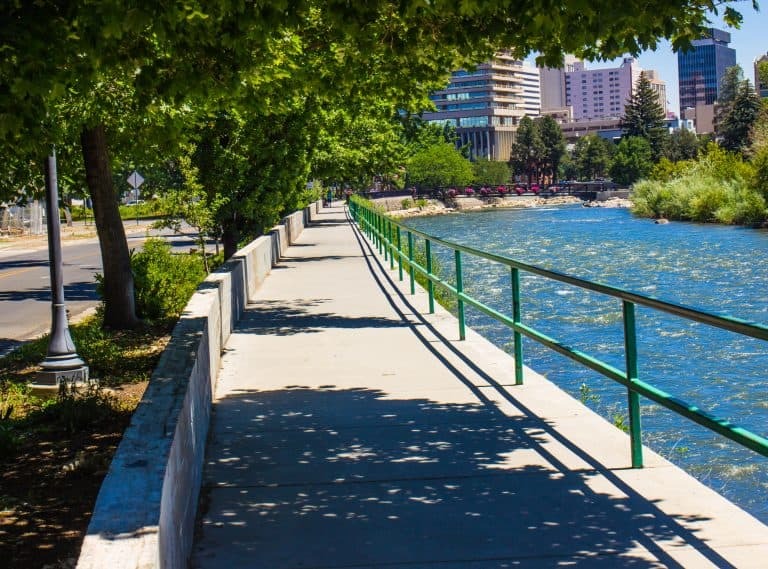 On a hot day, cool off in the beautiful Truckee River at Whitewater Park. If they weather is nice, visit animals at Animal Ark Wildlife Sancuary or Sierra Safari Zoo. Historic Virginia City lies just 30 mins southwest of Reno, making for an easy day trip from the city. Transport your family back to the booming silver town of 1857 with stagecoach rides, wild west shows, and historic tours. The Virginia and Truckee Railroad brings passengers on a narrated tour through the Comstock mining region. Families love touring Ponderosa Mine to get a glimpse of the mining practices of the time. Make sure to wander into the shops around town for homemade treats and unique souvenirs. 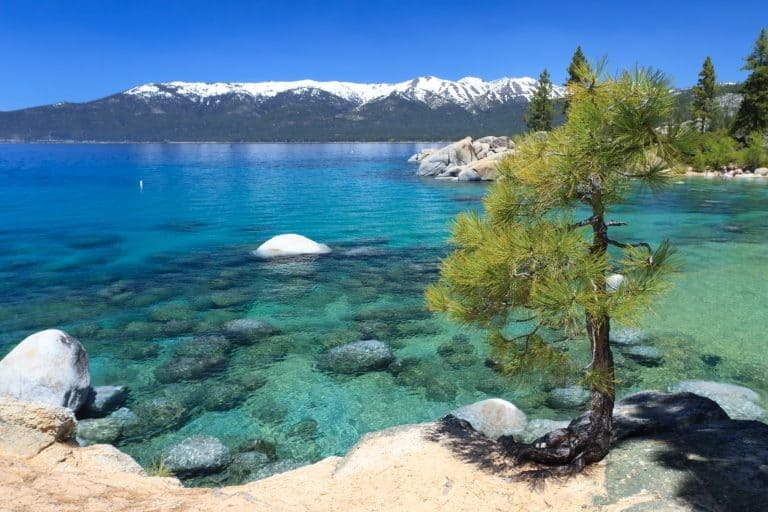 This all season destination welcomes about 3 million visitors a year, and it’s no surprise that a visit to Lake Tahoe is favorite thing to do in Nevada. In the winter, the snow covered slopes of Diamond Peak promise world-class skiing. They even have a Child Ski Center with lessons for the little ones. Mountain biking down Flume Trail and hiking Crystal Bay Fire Lookout are great activities to enjoy during Lake Tahoe’s shoulder season, when the weather is nice and the crowds are low. Summer offers waveless beaches and crystal clear water at beaches like Sand Harbor Beach. Rent a boat or paddle board to get out on the water, or just wade in the lake and enjoy a picnic on the sand. If you’re planning to do some skiing and snowboarding in Lake Tahoe’s during the winter, here is our rundown on the Best Tahoe Ski Resorts for families. Great Basin National Park is home to some of the world’s oldest trees, bristlecone pines. This park is remote and uncrowded, making it a great place to commune with the outdoors and enjoy crystal-clear night skies. The road leading to the park hosts an impromptu exhibition of quirky art sculptures placed there over the years by witty locals. Once in the park, a 12-mile road, winds up to the gentle Island Forest Trail and the Wheeler Peak trailhead. This park is also home to the famous Lehman Caves, known for its impressive cave bacon formations. Be sure to make reservations for the cave tours, especially in the summer months. Pick up “Family Adventure Daypacks” filled with goodies to create excitement while exploring the park for free at the Lehman Caves Visitor Center. 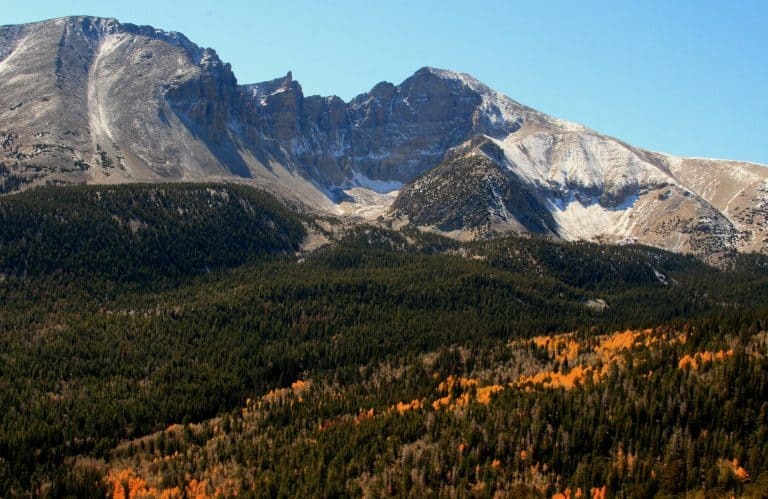 Arrive at Great Basin National Park by taking a road trip down historic US Route 50. 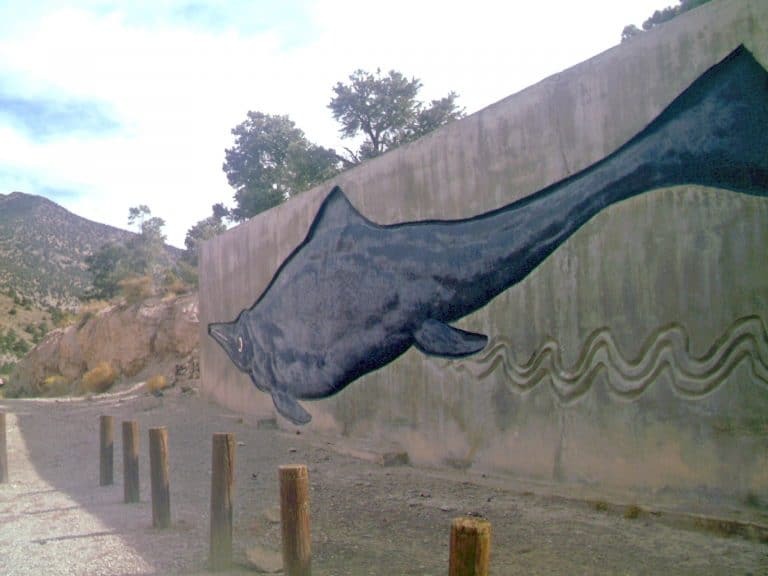 Nevada’s State fossil is the Ichthyosaur aka: “fish-lizard.“ The Berlin-Ichthyosaur State Park, 150 miles from Reno, is divided into three main sections. Visitors can complete a self-guided tour through the ghost town of Berlin, schedule a park ranger led tour of the fossil quarry and recently reopened Diana Mine, or camp at the campground. The Diana Mine is filled with artifacts to make it appear as if the miners were still working there today. Imagine crawling through dusty and cramped tunnels in near total darkness for 12 hours a day. Yikes! All aboard! 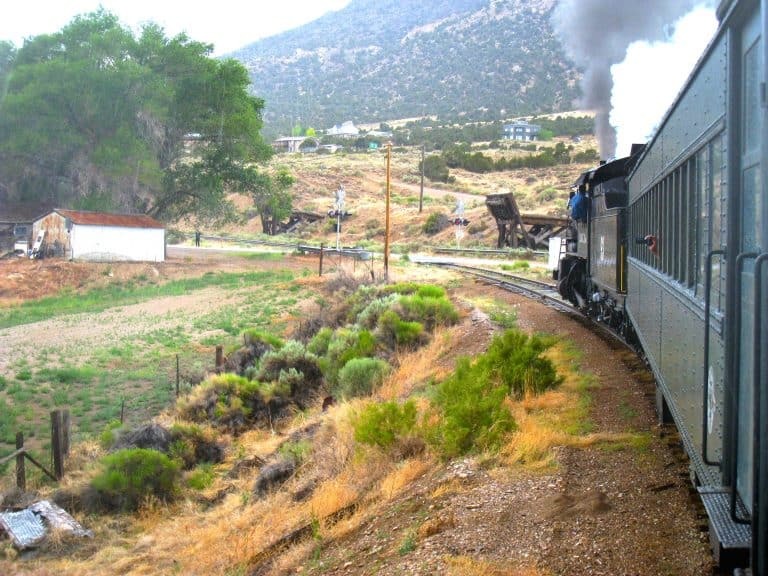 Take a ride back in time at the Nevada Northern Railway Museum. This living history museum offers 90-minute train rides with various themes depending on the season, including Polar Express and Haunted Ghost Trains. Get outdoors and camp at Cave Lake State Park. The summer promises swimming, hiking, mountain biking, and excellent fishing. In the winter, visitors enjoy snowmobiling, ice skating, and sledding. Garnet Hill, about 4 miles Northwest of Central Ely, is an area famous for its dark red garnets found in volcanic rock. Children can visually search the ground for small garnet stones throughout the area. Their dark color contrasts with the soil making them easy to see. Although the Vegas Strip doesn’t exactly scream “family-friendly,” there is lots of fun to be had for all ages, if you know where to look. Take a ride on one of the world’s tallest ferris wheels, The High Roller at LINQ. Visit Bellagio Fountains and Conservatory for a fun water show and unique gardens. Kids also love visiting the Shark Reef Aquarium at Mandalay Bay to get a close look at sea creatures. When the excitement of The Strip gets too crazy, head to Springs Preserve. You’ll learn all about the natural side of Las Vegas through hand-on exhibits and outdoor exploration. Cool off on a hot day at Wet N’ Wild Las Vegas. The whole family can splash and play because they have areas specially designed for kids of all ages. Discover the Top 10 Things to Do in Las Vegas with Kids and How to Manage Sin City with Kids. Glad you included Great Basin NP, but don’t forget that South Tahoe is partly in Nevada…a beautiful place in all seasons! Fossils near Reno? We are all over that! !